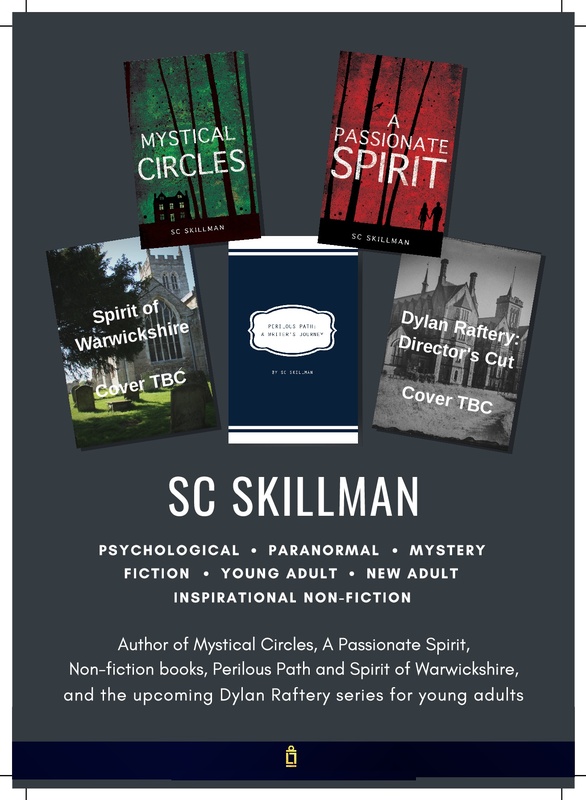 My proposed new non-fiction book, Spirit of Warwickshire, is currently in the early stages of its journey into the world. Richly illustated with full colour photos by photographer Abigail Robinson, the book contains twenty short pieces about places in Warwickshire that I love, visit often, and believe to have spiritual presence. I define a place of spiritual presence in these terms: “it affords us an opportunity to reflect upon the lives of those long dead, the interweaving of fate and destiny, and explore dynamic equivalents within our own lives.” As this suggests, many of the places I describe have strong historical character. Because I love Shakespeare, and Warwickshire is Shakespeare’s county, I have headed each chapter with an appropriate quotation from the Bard that I feel corresponds either in spirit or in specifics to what I have independently written about each place. Here’s a taste of what you may find in the book, visually: a sneak peek at some of the beautiful and high quality illustrations to be included.